When you open an app on your iPad, it remains open even when you exit out of it. Every app you have recently used can be re-opened and you can switch between them. This is called multi-tasking. Useful when you want to copy an article from a website and then paste it into an email or document. 1. 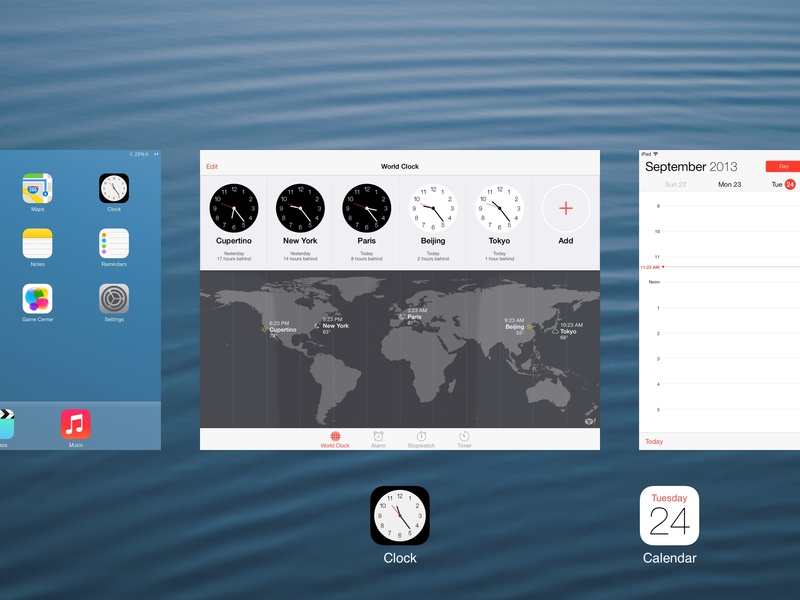 Double click your Home button and you will see a list of your most recently used apps lined up side-by-side. Double-tapping the Home Button brings up the multitasking screen. 2. Tap on the app you wish to switch to. 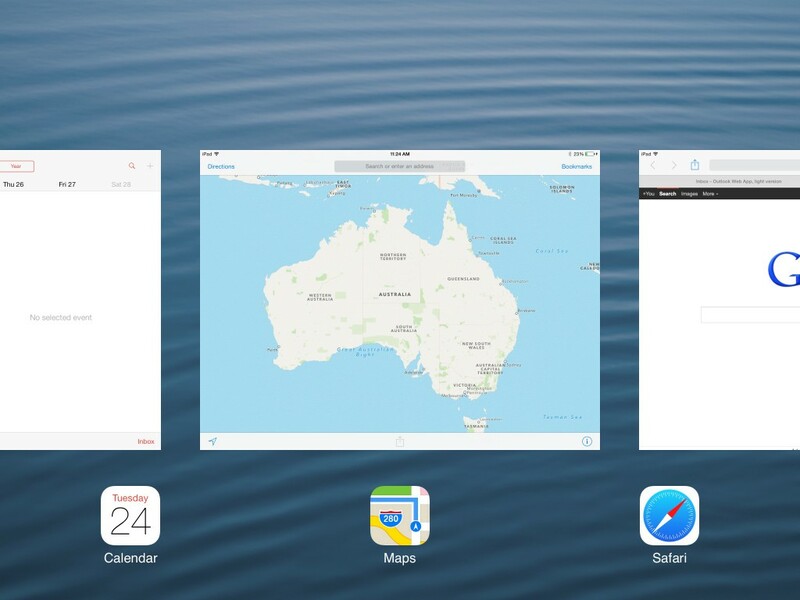 Swipe sideways on the multitasking screen to see open apps. Tap on the app to switch to it. 3. 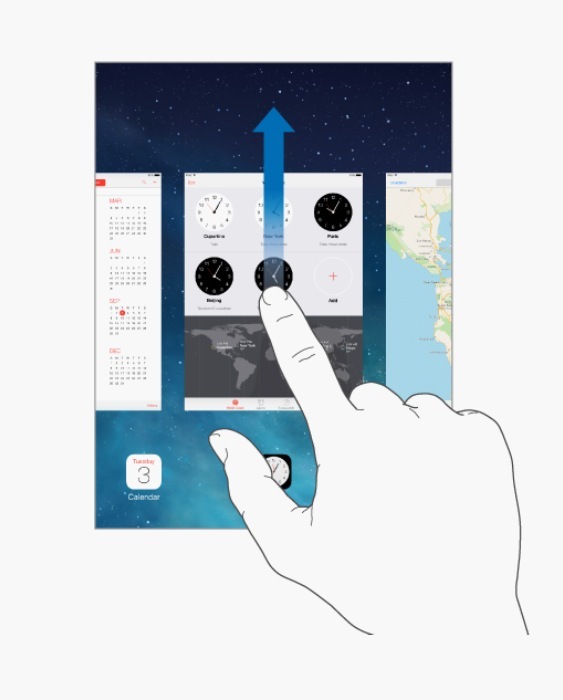 To fully quit apps from the multitasking screen, swipe upwards on the app you wish to quit. Swipe apps upwards to quit them. 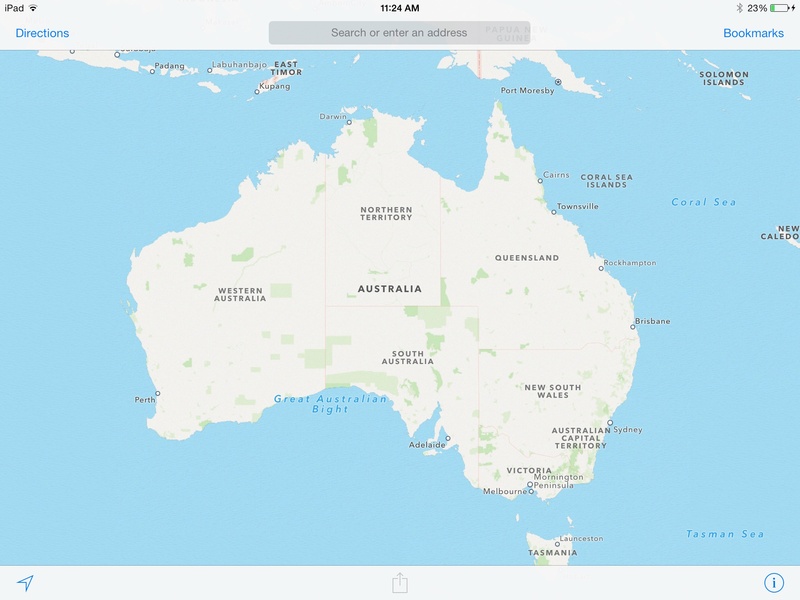 The following video demonstrates this feature on an iPhone, which behaves identically to an iPad.